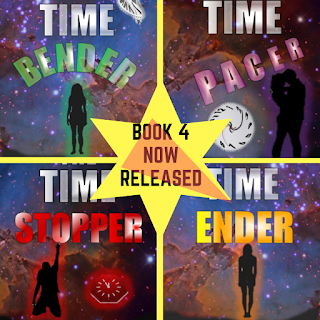 THE TIME ENDER is the exciting and unexpected conclusion to The Time Bender series. Selina Langston is confused about recurring feelings for the wrong guy/alien. She’s pretty sure Alex is her soulmate and Coreg should not be trusted at all. But Marcum … well, when he returns to Klaqin and rescues her she begins to see him in a different light. Since her secret power can pull her and everyone around her into a slow measured existence, she has plenty of time to figure it all out. But she’s not the only one with special powers. 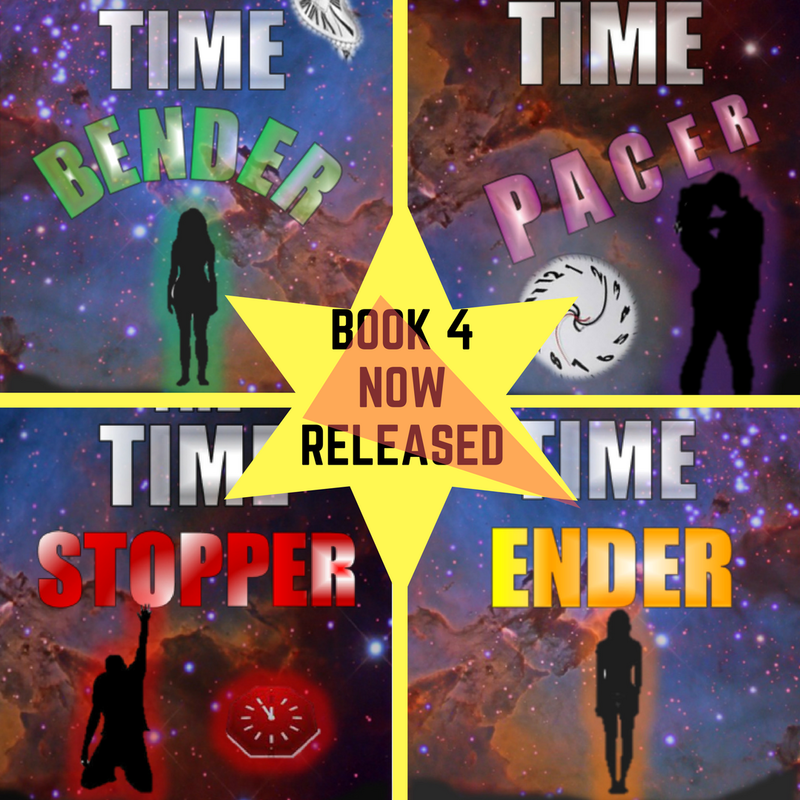 Plus there’s a galactic war going on … treachery and treaties … killing and carnage … battles and betrothals. Specifically her betrothal. Marcum has been through an incredible transformation since arriving on Gleezhe, but is he destined to be her betrothed? 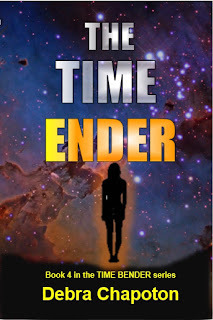 And there’s someone … or something … that can stop time in a way that could mean the end of everything.